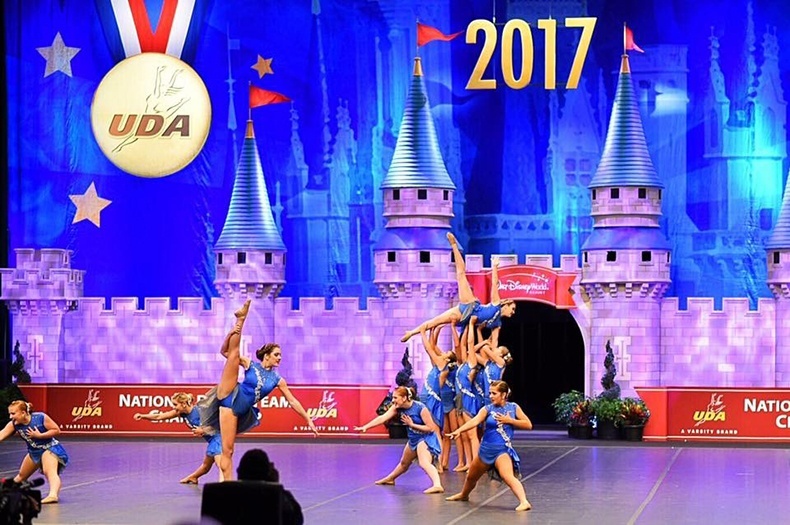 Farragut Dance Team ended this past season on a high note - with a top 5 finish at UDA's NDTC (National Dance Team Competition) in February! 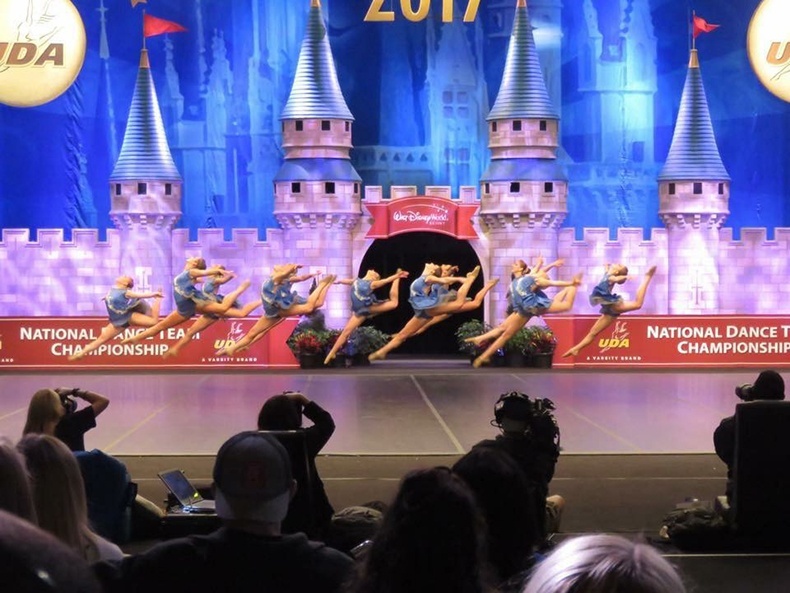 The team worked hard to defend their 2016 position as a finalist in the Small Varsity Jazz Division, and even consulted with choreographers TRIBE 99. "We worked on getting them to believe in themselves, clean up & execute the crap out of the routine!" said TRIBE 99. 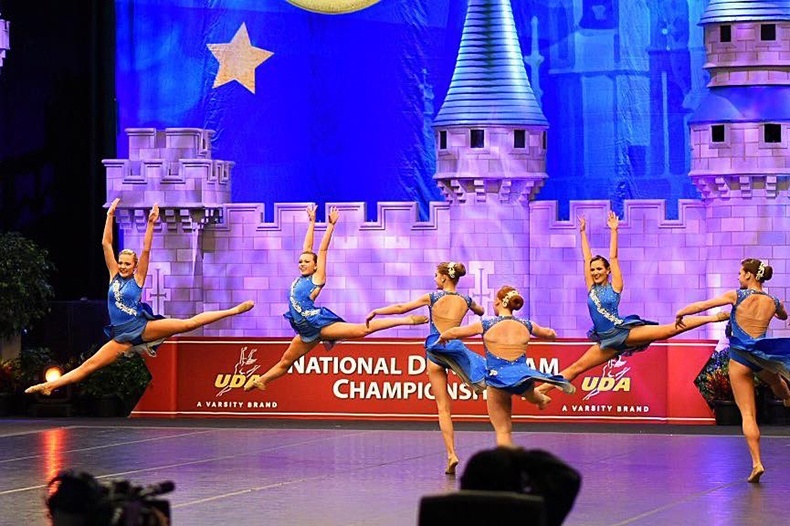 "It was such a beautiful routine, it just needed to come to life. We are so proud of them!" The team danced to a tension filled version of "Amazing Grace," and designed a custom dress to match their heartfelt nationals performance. 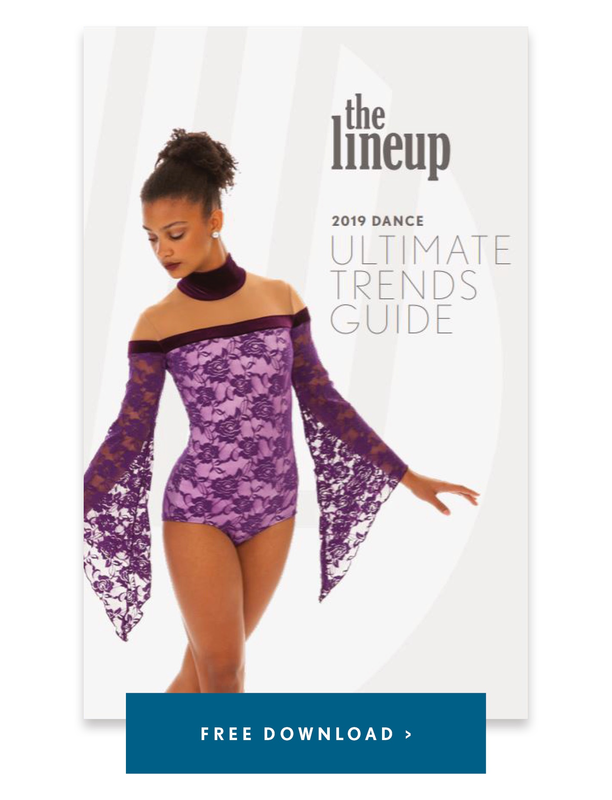 Coach Adonia Adams wanted to go beyond the expected with the design of their jazz dance costumes. "With that song choice people usually associate a traditional costume that would be white or cream," she explained. "But we wanted to be different. 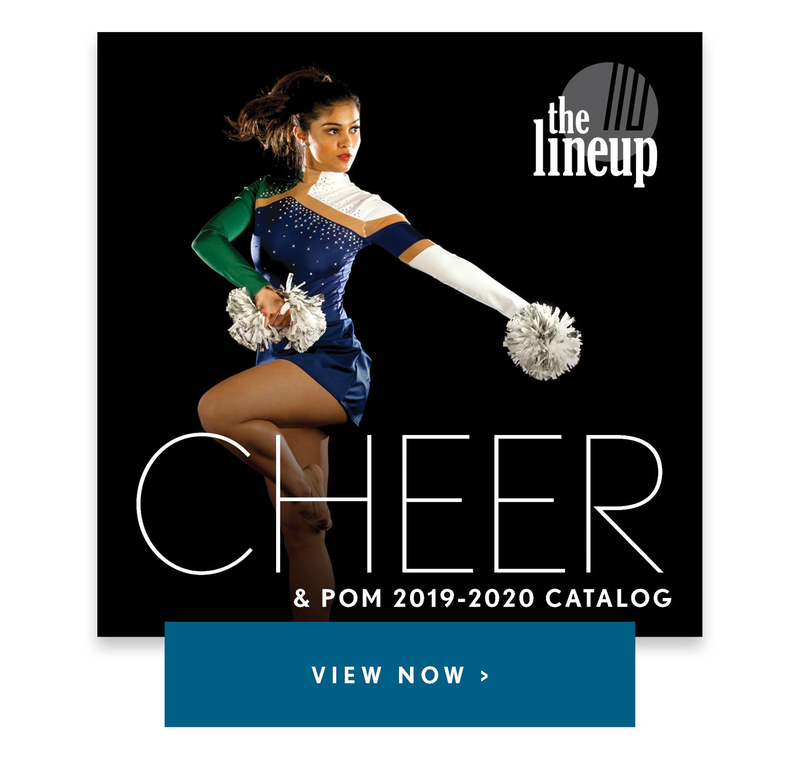 The version of the song we were using was strong and bold so we wanted a costume that would match those elements, yet still remain classy and elegant." Which led to the color choice of royal blue - definitely a bold hue! An addition of a few on-trend elements completed the elegant look: an open front skirt, stylish cap sleeves, and a sash of romantic white appliques. 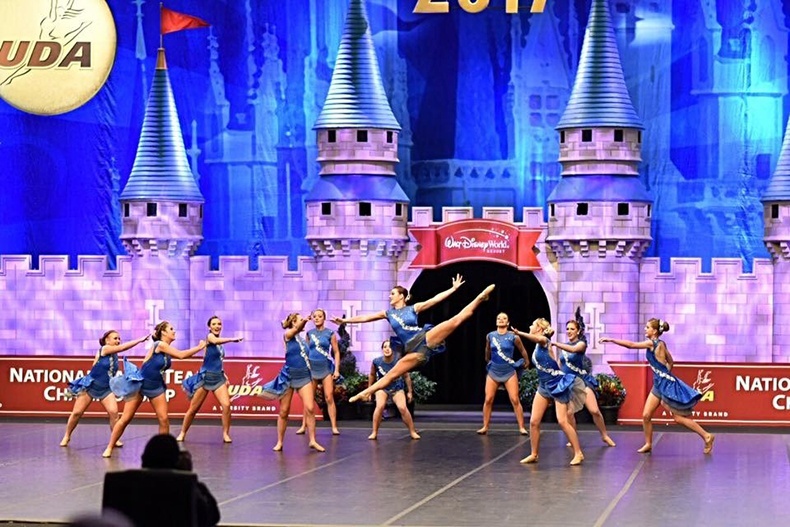 Congratulations Farragut on a beautiful performance at Nationals! Check out more Q & A with Adonia below. This year's team was so special because they were all truly best friends. I've coached for many years and have never seen a group so close and get along so well. Everyone wanted what was best for the team and not themselves and you could see that in their performances. And everyone believed they would succeed and kept a positive mindset. That is how this routine was really able to come alive on stage. We felt that everyone in the audience could feel this connection and it made our performance even more powerful. What is your favorite moment in your routine? There were so many moments I loved in this routine. But I think my favorite was their ending pose where they all came back together and held hands. It was so powerful to see them all together with pure joy on their faces. Favorite memory was seeing them walk out of the castle for their performance in finals. Everything we did, the choreography, the costuming, it was all designed for that final performance in the HP Field House. 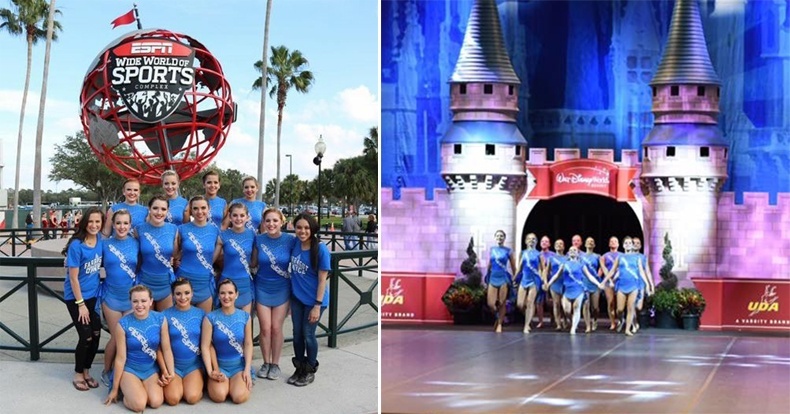 The Small Varsity category only gets to dance in front of the castle in the final round so we worked all year long to make sure we got there to see this routine in that setting. So it was awesome to see them walk out and see that goal become a reality. 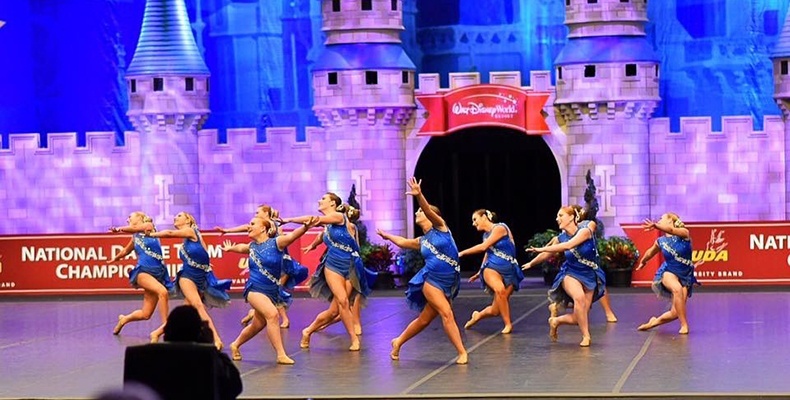 NDTC 2016 was the first time our team had ever made it to finals in both of our categories (Small Varsity Jazz & Pom). So going into NDTC 2017 we were wanting establish that we were there to stay and to work our way towards being a top contender team. 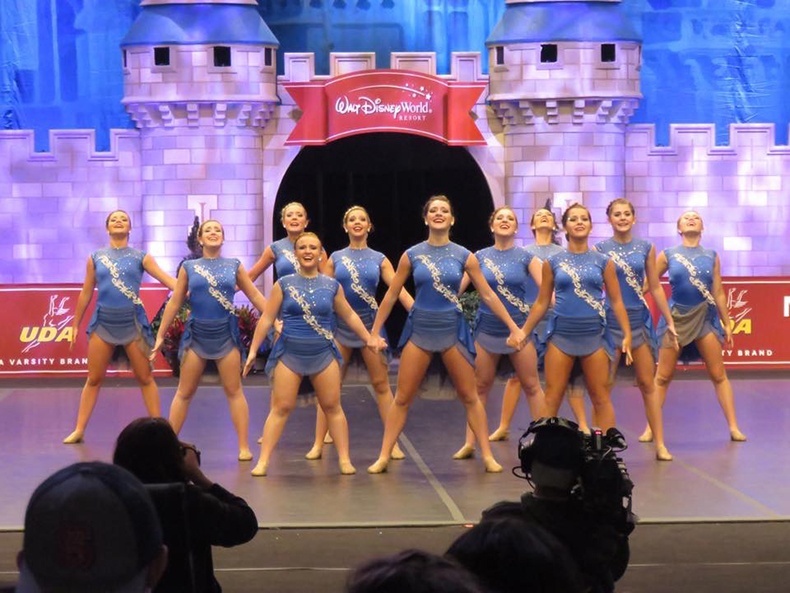 This year there were so many teams and so much talent in the Small Varsity divisions. We were so excited that our hard work paid off and we ended up placing Top 5 in both of our divisions (5th place Small Varsity Jazz and 4th place Small Varsity Pom).